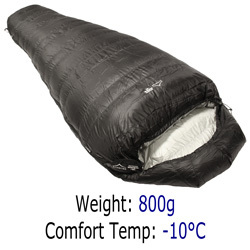 If you are into fast paced, long distance and endurance events where you need to carry your sleeping bag, the lightest and smallest bags are best to ensure that you can move rapidly and conserve energy whilst still getting a good night’s sleep. 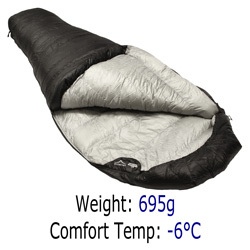 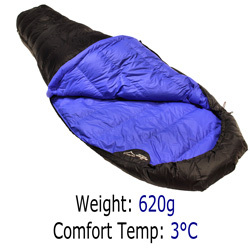 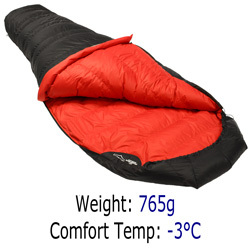 Our ultralight sleeping bags that are suitable for endurance, adventure racing and mountain marathons come from our Ultralight and Quantum ranges, with minimum comfort temperatures from +3°C down to -10°C. 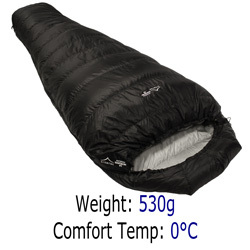 The best sleeping bag for you will depend upon how warm or cold it is likely to be when you are running and how cold you get when you sleep.